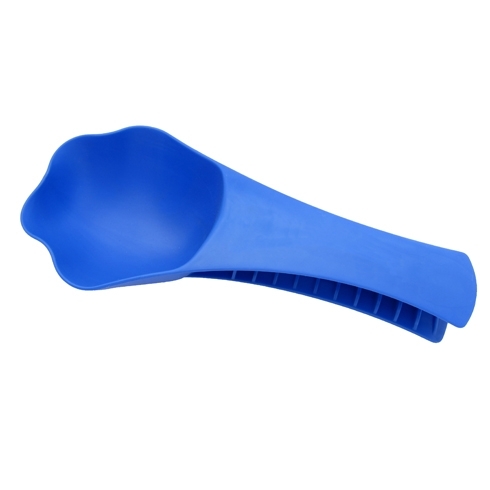 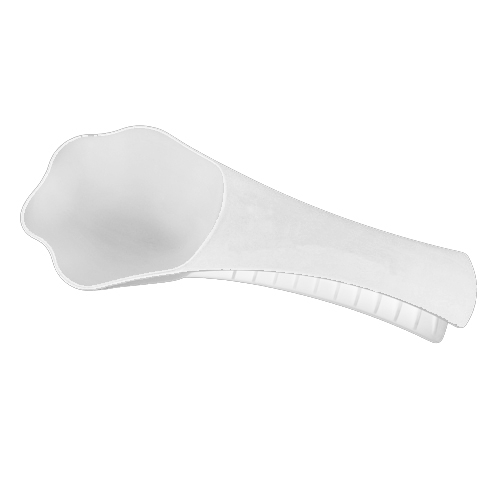 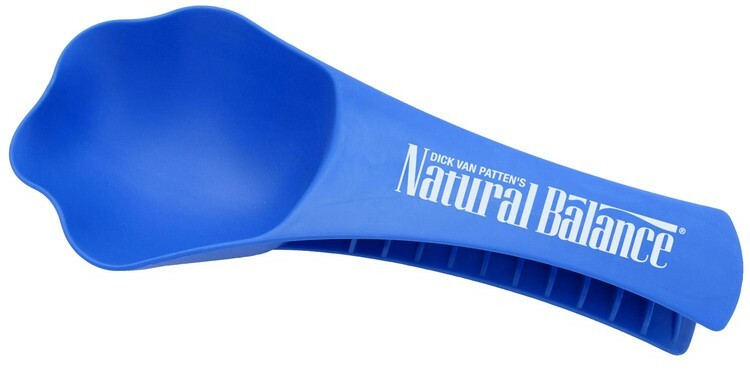 Paw shaped scoop with a 1 cup capacity that also tightly seals pet food bags. Price includes a pad printed, 1-color imprint on one location. Size: 4-1/4" H x 9-1/2 W x 2-1/4" D.
Imprint Area: Front: 3/4" H x 4" W. Back: 3/4" H x 3" W.
Product Colors: Solid--Blue, Dark Blue, Green, Black, Red, White. 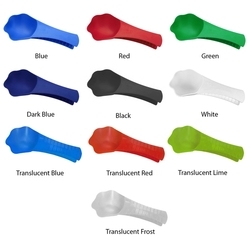 Translucent--Blue, Lime, Red, Frost. Packaging: Packaging: Individually polybagged with instructions.